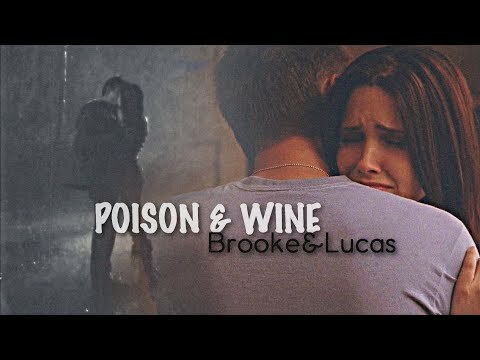 If آپ had to descride Brooke's style in one word what would it be? What One درخت ہل, لندن Episode Is This? 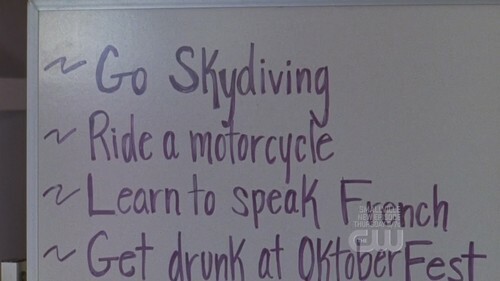 What is come after "Get drunk at Oktober Fest" ? 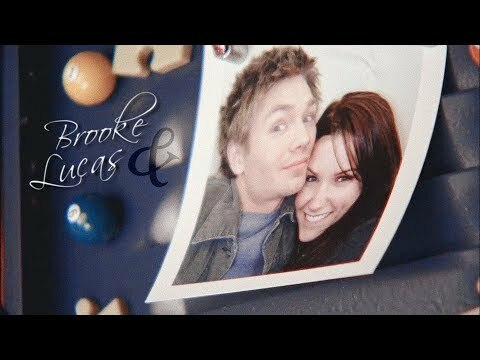 OFFICIAL Brooke Davis شبیہ CONTEST [ROUND 38]: *OPEN*!